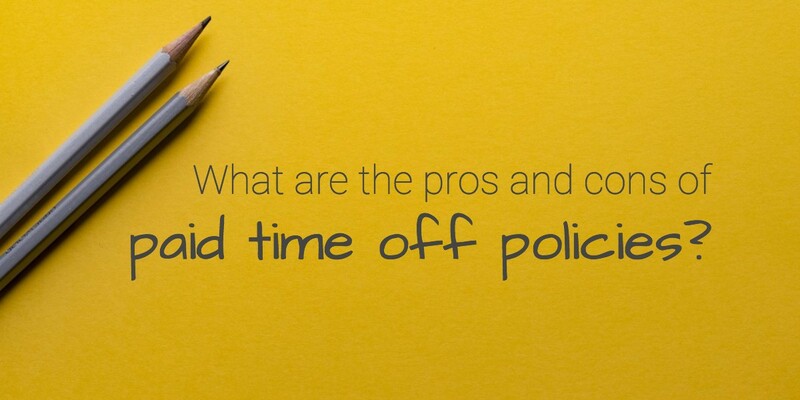 What are the pros and cons of paid time off policies? 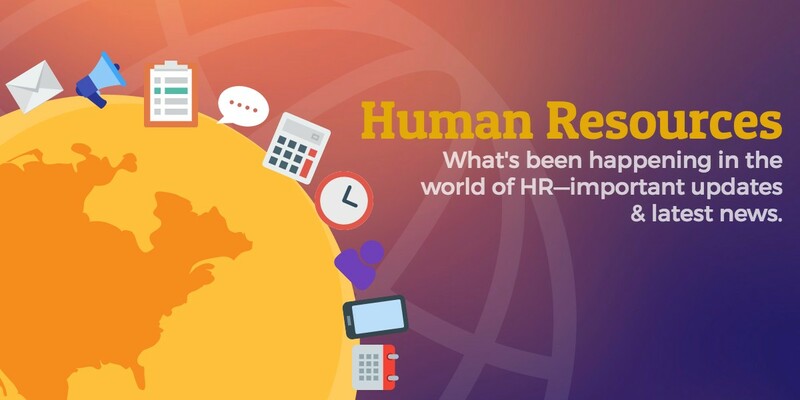 While the prospect of creating or updating your paid time off policy may seem like a simple matter of changing a line in the employee handbook, there are actually several important factors to consider. 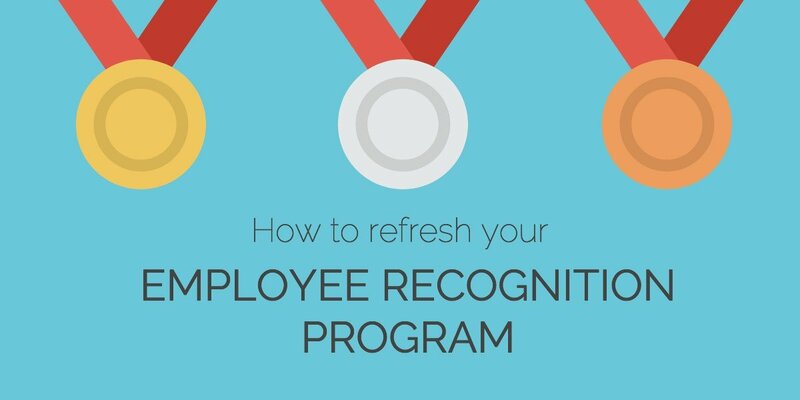 Since the federal government has no official requirements about paid time off, there are endless ways to customize your plan to your company’s needs. This fact also means there is no guideline to use to make sure you’re providing a fair policy for your staff. 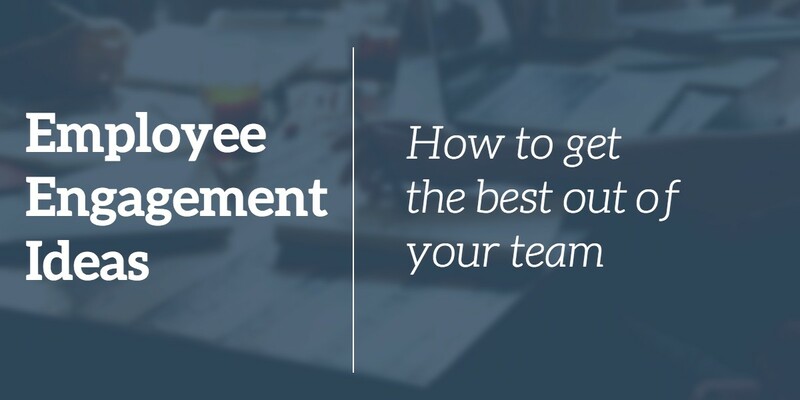 How you choose to offer paid leave to your employees depends on your employees and your company culture.